Being a preschooler, a kid is always out to seek adventure because at this stage he has already achieved certain developmental stages that allows the 4 year old to gain independence slowly. At 4 years old, your little man can already eat alone by using utensils, he already knows when to go the toilet and can wash himself after. 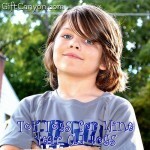 Your 4 year old boy can walk upright, stand steadily and even walk up the stairs without any help from his mommy. Some parents send their kids to pre-school at this age, and before they do they already acquaint the child with some toys to help him be familiarized with school and even to socialize with kids his age. 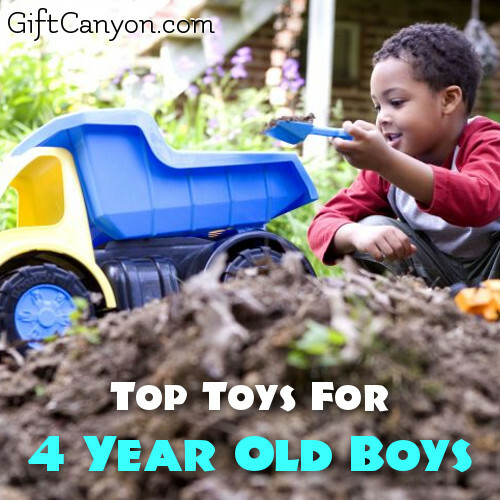 We have rounded up the best picks for toys for 4 year old boys. See them below for your reference. At the age of 4, your little boy is already starting to gain knowledge day by day about his environment. He can already distinguish long from short, small from big and can even memorize certain important details such as his full name, address, phone number and even his parents’ names. In this generation, even toys can help him sharpen his mind and have a higher IQ. 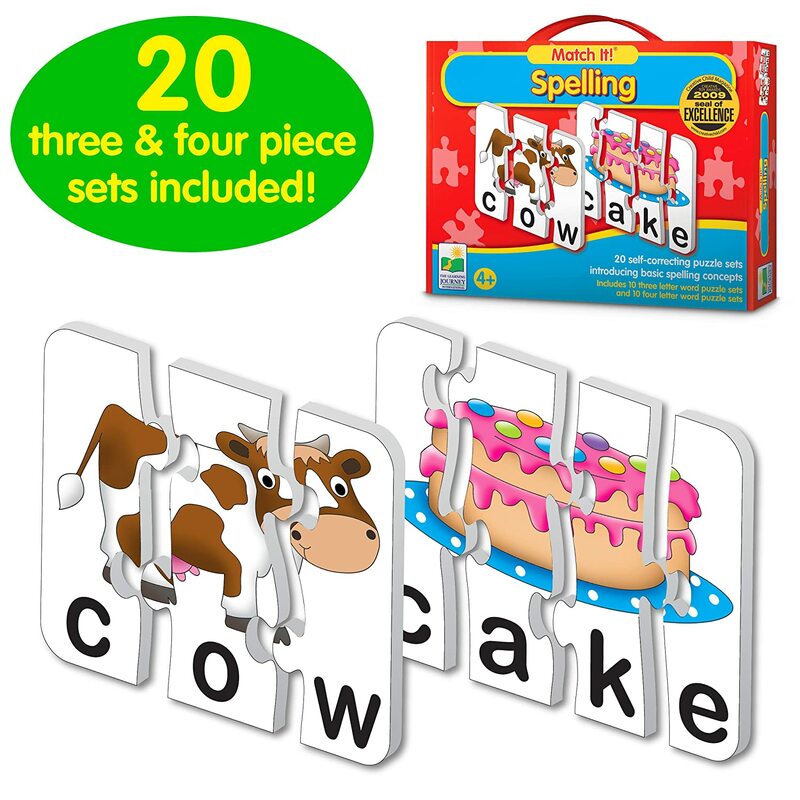 If you are planning to send your 4 year old boy to preschool then it would be great to give him educational toys such as blocks, story books, puzzles and more. If you are looking forward to send your 4 year old boy to school soon then you better start teaching him a thing or two. This Counting Bears Set is great for teaching your 4 year old how to count, do math activities and learn how to sort by colors. This counting bears set is the perfect manipulative toy that is geared towards teaching little children. 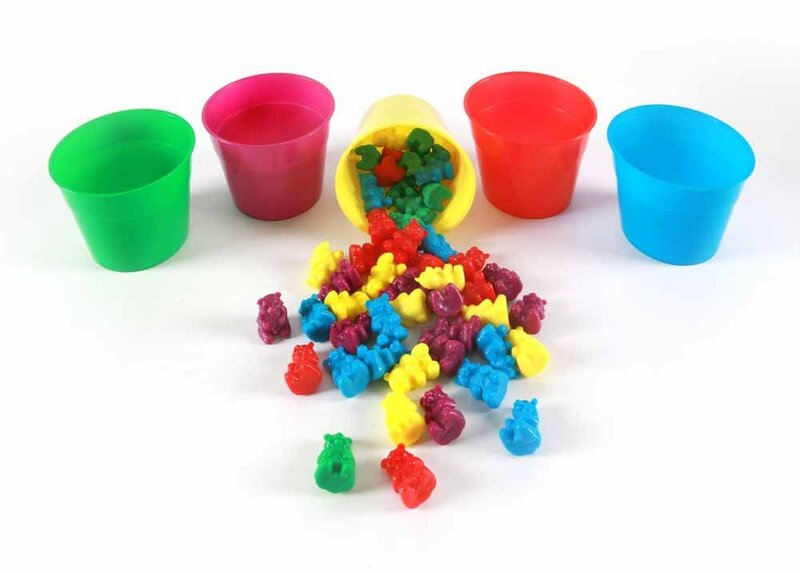 This includes 50 plastic bears and five cups which would be great for sorting. Fine motor skills, color familiarization, counting skills and other math skills can be learned through play and would be a great bonding time with your 4 year old. Lacing and tracing skills can be learned and practiced at home to gear up your 4 year old boy and let him be ready for preschool soon. The Lace and Trace Farm is an amusing toy that is perfect for teaching hand coordination, attention and focusing skills. Shapes, animal name familiarization can also be learned through the lace and trace farm. You can see how your 4 year old boy be mesmerized and have hours of play with the lace and trace farm. Free play is popular to most kids because they can let their imagination run wild, no rules are set and they can showcase their creativity while enjoying, playing and socializing with their peers. 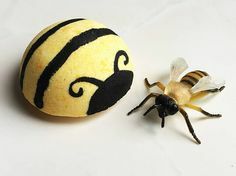 Critical thinking is also developed through free play, concept of cause and effect is learned as well. Examples of free play toys are puppets, tools kit, gears and a lot more. The Construction Building Toys is a tools kit that can let your 4 year old boy create three dimensional structures as he likes, the possibilities are endless! 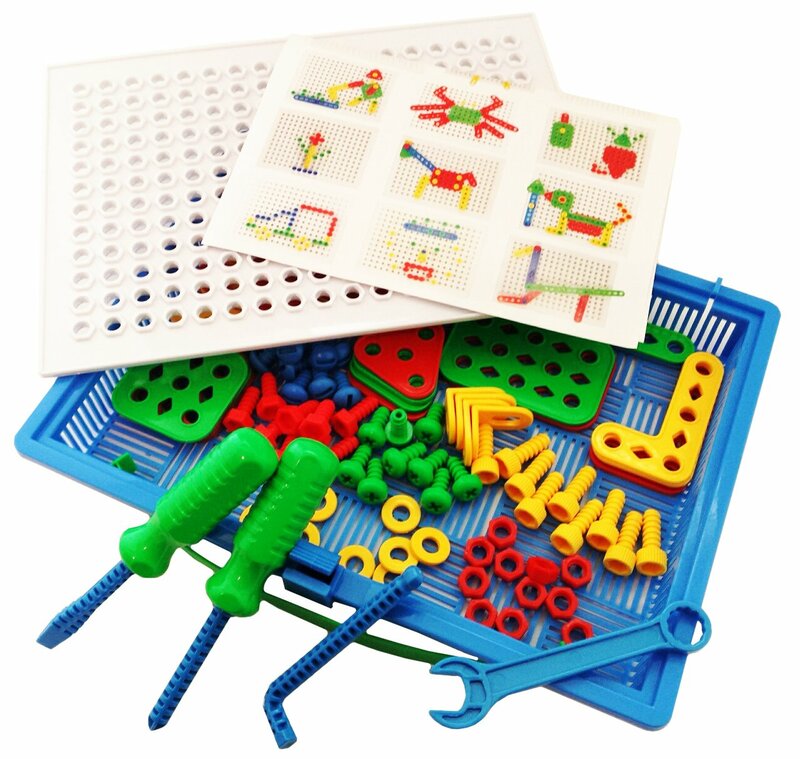 This construction building toys set is made of 97 piece plastic builders that can be screwed easily. Your 4 year old boy can develop eye and hand coordination, increase his attention and focus and encourage to develop his problem solving skills. Gears is one of the favorite toys of most boys. 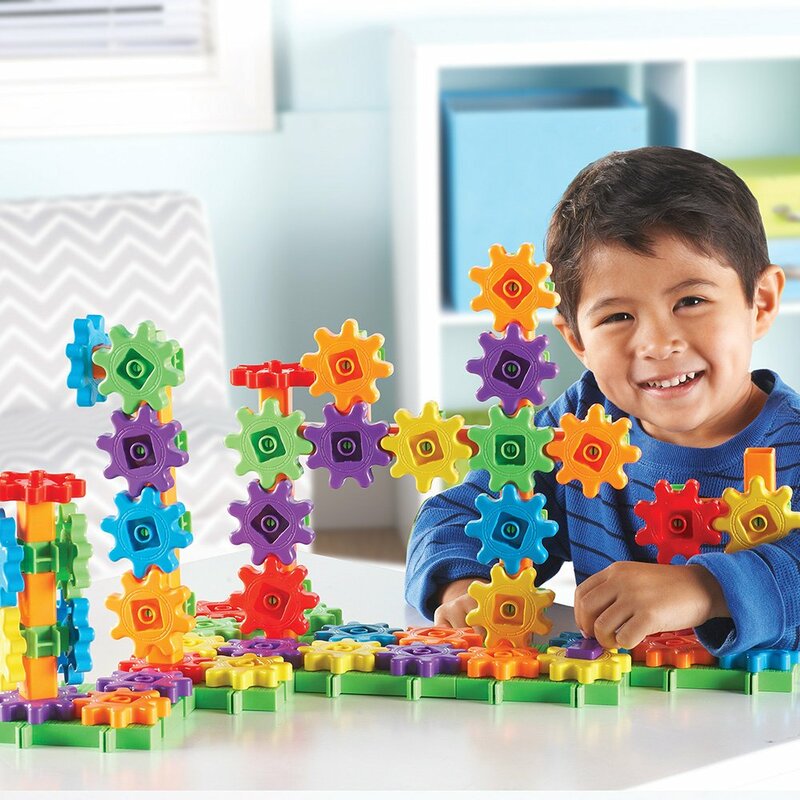 Let your little engineer build his dream structures while experimenting and letting his imagination take over. 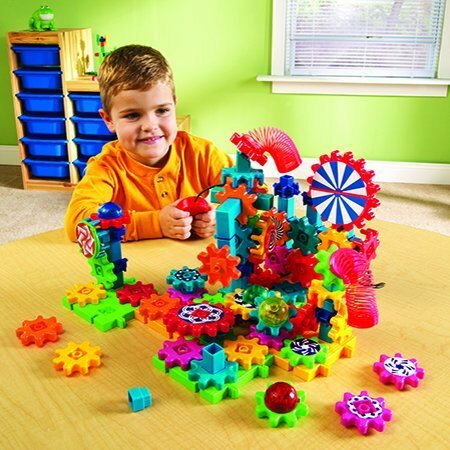 The gears building set includes 96 pieces of gears, 46 of which are uniformly sized in six colors, interlocking base plates, pillar extenders, six way axles and square pillars are also included. Fine motor skills is developed through play as well as his problem solving skills and reasoning. The Tools Work Bench Toy Set is a magnetic workbench which contains 40 accessories, clock, chalkboard, vice and three magnetic tools. It also comes with removable table feet that can be dislodged and attached whenever your little tot needs it. You can see how your 4 year old enjoy his construction using his magnetic tools and let his subjects from his imagination be a tangible one and come to reality. 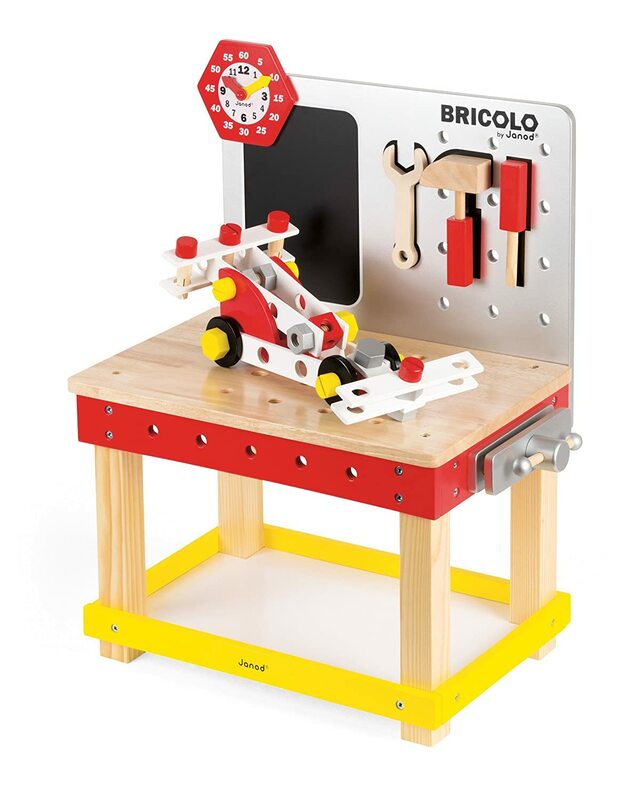 Creativity is developed as he enhance his fine motor skills through play of this tools work bench set. 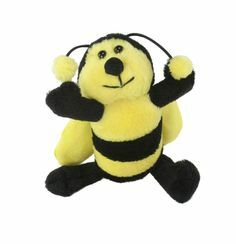 Toys can also be used to model behavior to children and these toys are mostly called toys for pretend play. Children learn by observing their parents behavior and soon copy them and adapt. 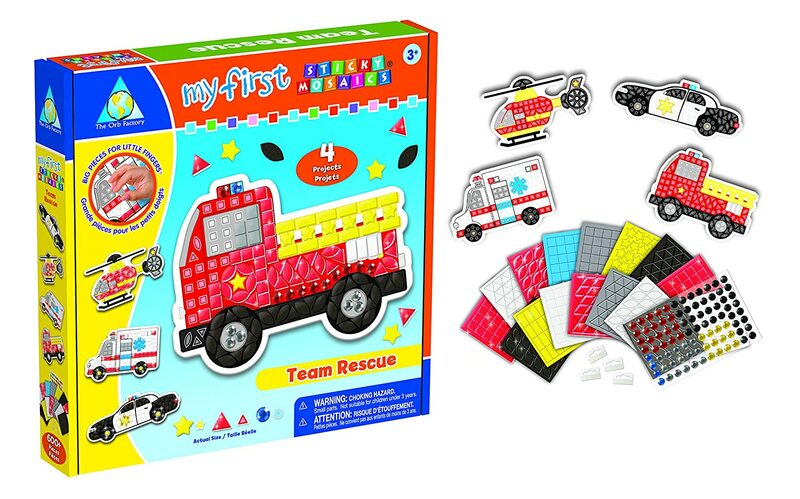 Pretend play toys for the 4 year old boys are chef cooking set, doctor set, engineer toys kit, car racer etc. Role playing through pretend play is a great way to exercise his imagination while developing hand and eye coordination as he plays. 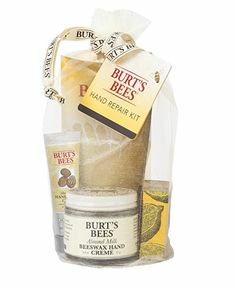 If you have a doctor in the making at home, he would be more than happy to receive this as a gift for sure! The doctor role play costume set is packed with the equipment and costume that your doctor want to be needs for his imaginative play. 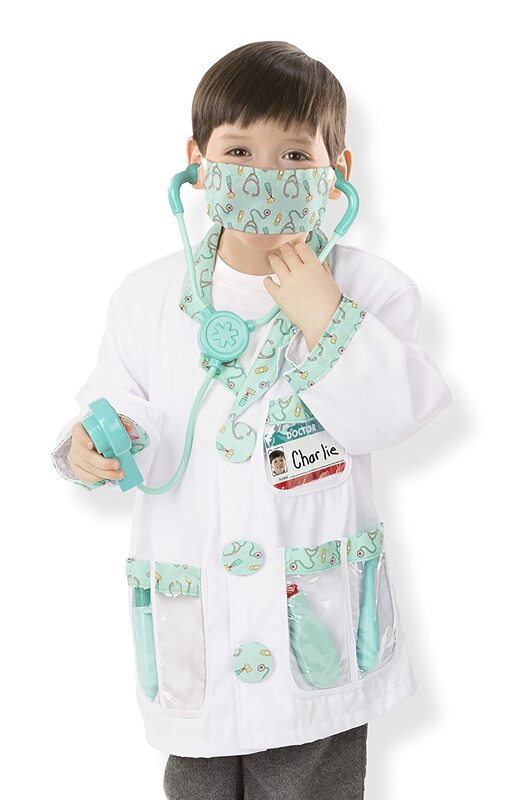 This Doctor Role Play Costume Set comes with a doctor’s jacket, mask, and stethoscope with sound effects, reflex hammer, ear scope, syringe and a doctor’s name tag. 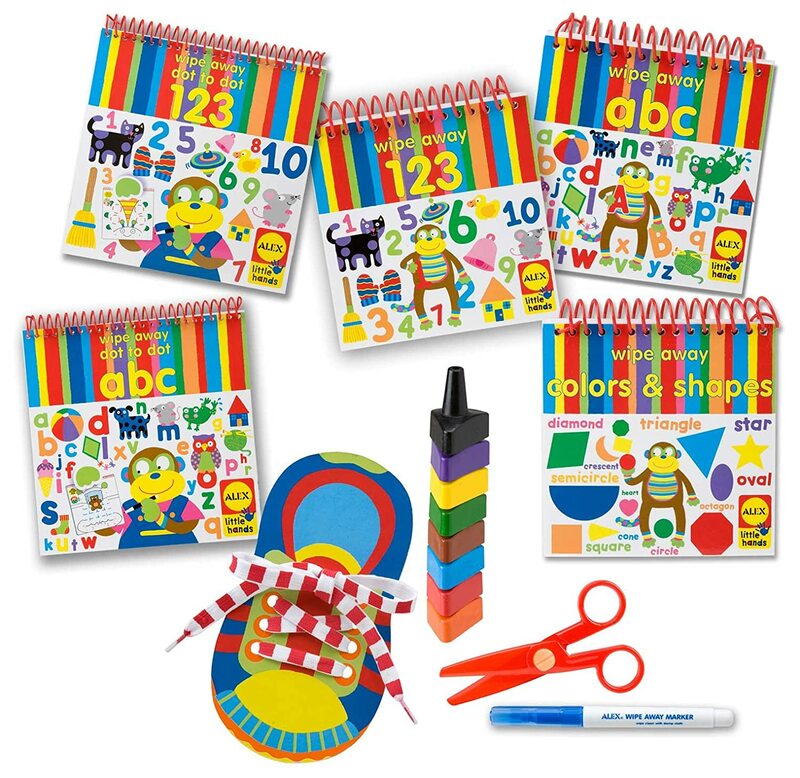 Your 4 year old boy would have loads of fun as he let his imagination and creativity be sharpened through this role play set. If daddy likes to go fishing, his little 4 year old boy would certainly follow. On their next fishing adventure as a father son duo, you can let your 4 year old know how it feels to do some fishing himself by giving him this pretend and play fishing set. It comes with a fishing pole with magnetic hook, magnetic fish, net and vest, worms and a brown corrugate box for easy storage. 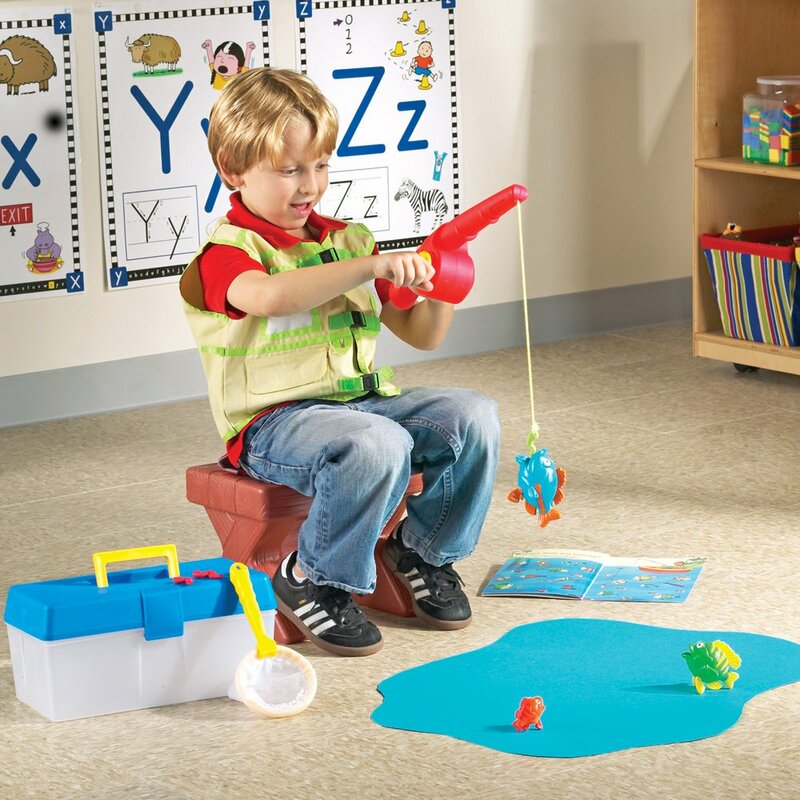 The Pretend And Play Fishing Set is a toy that is not only fun to play with but is also a great way to let your 4 year old understand real life activities while developing his social skills. 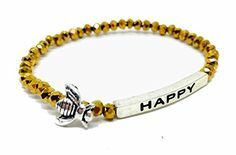 Arts and crafts are not just about coloring, cutting, shading, folding or molding clay. For a preschooler such as your 4 year old boy, you can help him to have great taste for art while mastering basic colors, shapes and how to use art materials as you prepare him for preschool by gifting him arts and crafts toys that he can use and practice with. Colors, shapes are learned through play and while doing so, his mind is sharpened and let his imagination and creativity flourish as well. 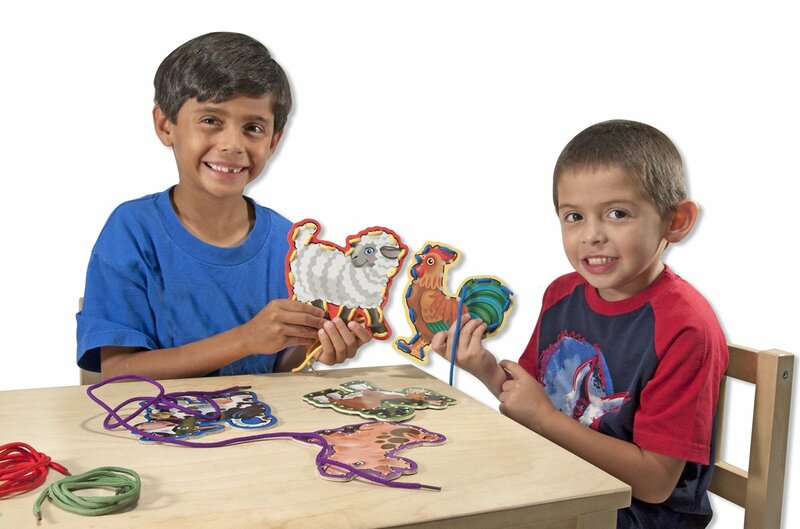 The Melissa & Doug Scissors Skills Activity Pad is packed with 20 activity pages that includes mazes, animal art, sequencing activities and mazes. Cognitive and fine motor skills are developed through play. 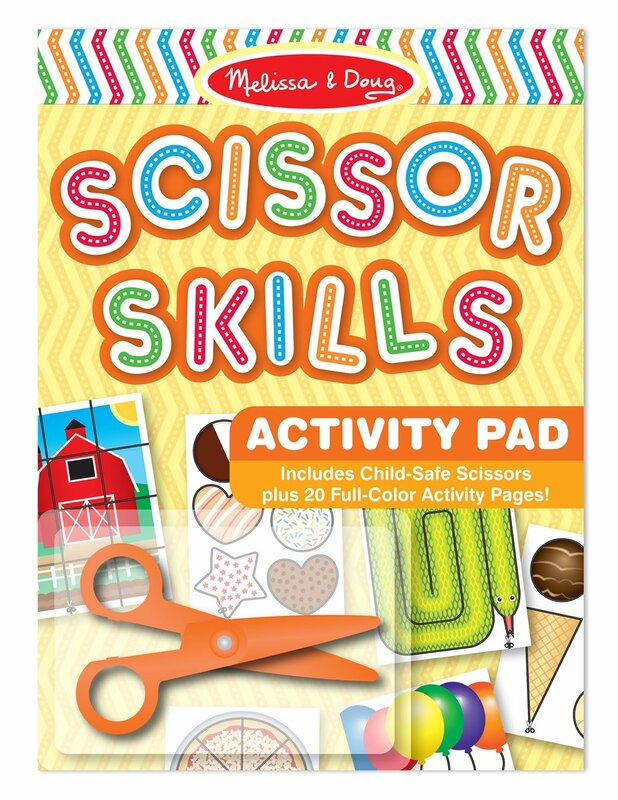 It also comes with a child friendly plastic scissors to encourage your 4 year old to develop his proper form in holding the scissors while creating wonderful art projects in this activity pad. Art Set Toys for 4 Year Old Boys! The Orb Factory’s Sticky Mosaics is a fun way to create four vehicles by matching colors and shapes. The sticky mosaics kit is made up of oversized tile, hangers, 600 plus sparkling jewels, fun designs and sticky pieces. Let the little guy have fun as he creates and unleash his creativity through play of this sticky mosaics. Showcase his masterpiece by hanging his creations at home or on his room and let him build his self-esteem and pride for his work. Toys for active play are sporty toys that would let your 4 year old boy jiggle and move around. 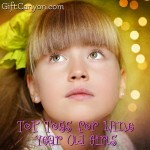 You can either gift sporty toys or exercise like materials that would encourage active play. 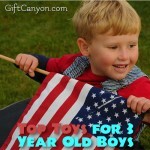 A 4 year old boy is full of energy that would not waver easily, so giving him some toys for active play such as a ball, jumping rope, car, or anything to keep his muscles moving would be great! 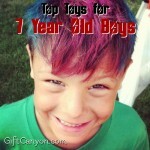 After all, he can develop his muscles, gross and fine motor skills through active play. 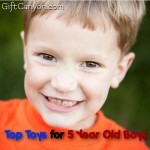 Active and Social Play Toys for 4 Year Old Boys! In this digital generation, kids are no longer that interested in playing outdoors. No wonder obesity is on the rise! 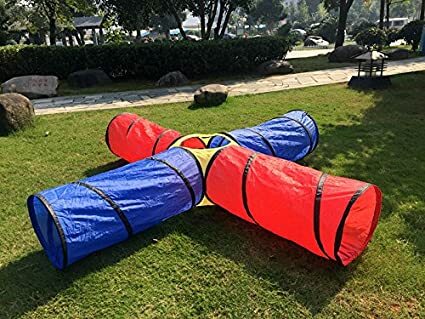 Great thing, there is this 4-Way Kids’ Tunnel that you can easily pop up on your yard and let him be interested to move outdoors and play. Your little boy would be thrilled to crawl and get dirty as he play on this tunnel for hours. The Kidoozie Foam Pogo Jumper is a fun filled toy that would give your 4 year old boy hours of active play until his energy gets drained. The pogo jumper is safe and easy to use. Your 4 year old boy can develop eye and hand coordination as he plays while strengthening his muscles and promote an active and healthy lifestyle for him. 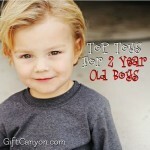 Looking for More Toys for 4 Year Old Boys? 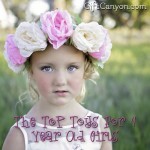 You can check out our list of toys for 4 year old girls and 3 year old boys! 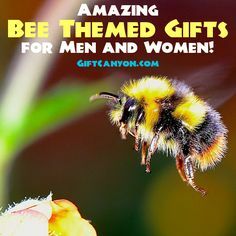 You might find some there, too!